This month meet Vince. For the past two years, Vince has been taking care of the Griffen climb on Fromme. 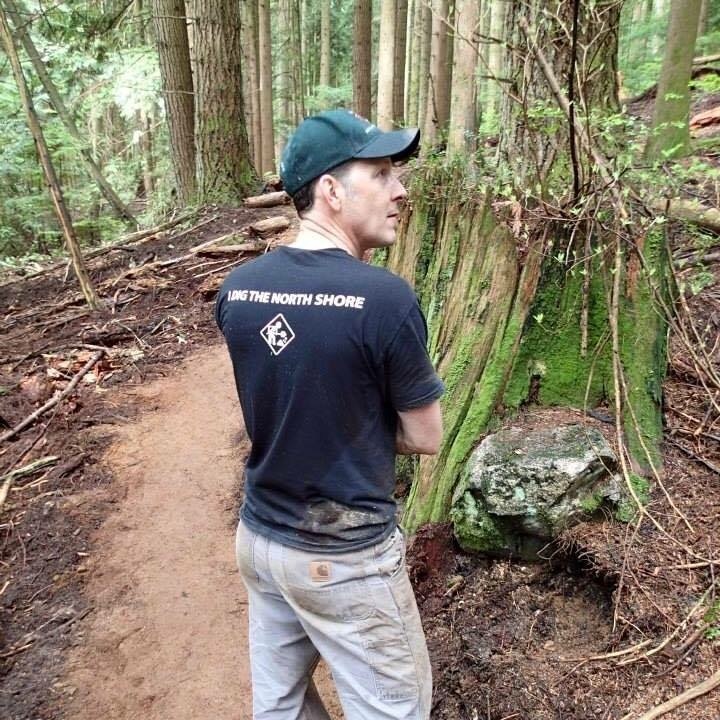 But his dedication to caring for the North Shore trails goes back to the beginnings of the NSMBA. 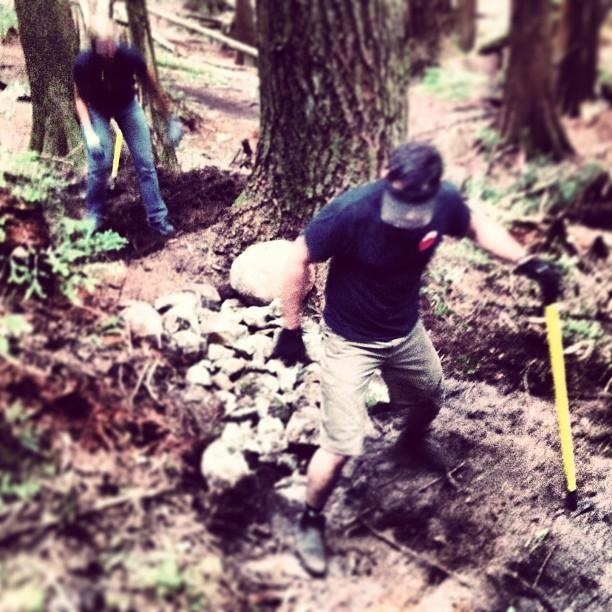 Vince was at the first NSMBA trail day, which might surprise you to learn, was on Coiler on Cypress Mountain. Vince has also been behind the scenes as a passionate advocate for the trails serving on the NSMBA Board of Directors in a variety of roles, including Director of Advocacy and President.